Your Government is doing What? The increase in Gamma radiation in the States last week, December 1, 2018, to December 8, 2018, was an unacceptable 73,442,846 CPM Higher. The Rad measured YTD in 2014 was 3,932,903,298 CPM YTD. 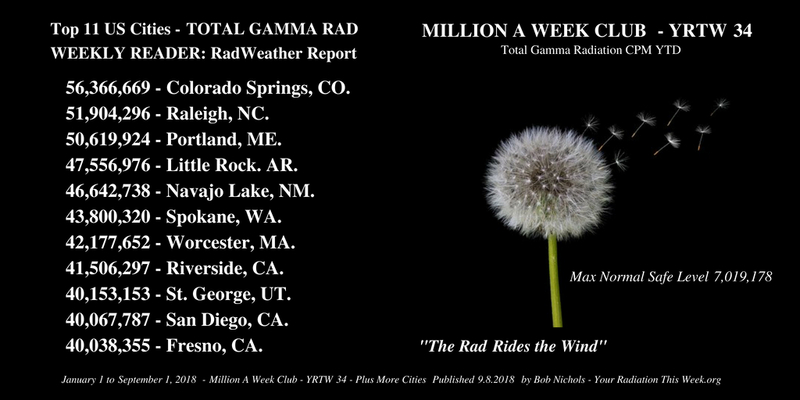 The Total Gamma Rad 2018 Annual Projection is just over 4.131 Billion Gamma Rad for the US. 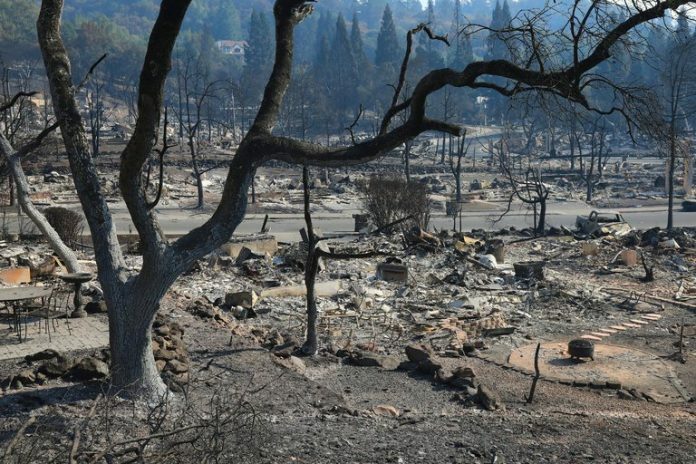 “This is a Bad situation for all who breathe,” states EU physicist Dr. Paolo Scampa. Now included, for the 48th Week of 2018 just passed, all cities above 48 Million CPM  Year to Date [YTD] of deadly Gamma Radiation. Today’s 342-day or 8,208-hour report for January 1, 2018 to December 8, 2018, is another case of Bad news from your radWeather Report. 93.70% [to December 8] of 2018 is gone. 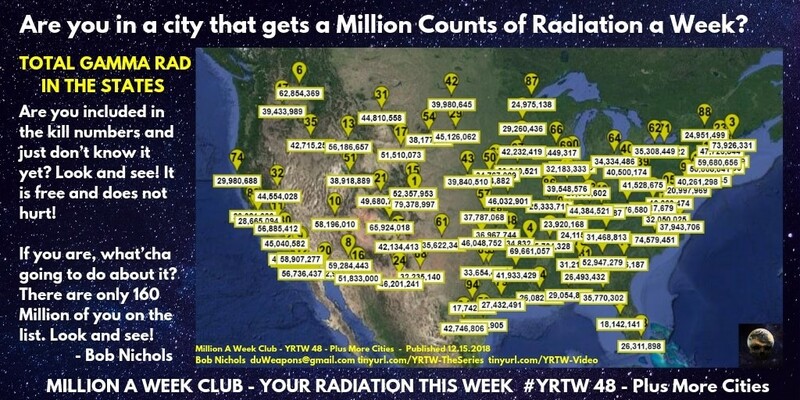 Within minutes or hours of publishing this list of cities over 48 Million YTD Counts of Radiation, four more cities will Zoom past 48 Million Counts of deadly Gamma Radiation since January 1, 2018. Cell assassins, like Plutonium 239, and its brothers were never around; they did not exist on this Planet. That will be 27 cities above 48 Million Rad Counts so far this year. four hundred sixty-one, or 2,725,307,461 CPM YTD. The increase in Gamma radiation in the States this week, August 25, 2018, to September 1, 2018, was a high 72,926,006 CPM YTD. This is an increase in only a week that is way too high a price to pay in deaths and lost health. The Rad measured YTD in 2014 was 2,741,530,764 cpm. That is slightly Higher than 2018 YTD. “This is a Bad situation for all who breathe,” states EU physicist Dr. Paolo Scampa. Now included, for the 34th Week of 2018 just passed, all cities above 34 Million CPM  Year to Date [YTD] of deadly Gamma Radiation. Today’s 244-day or 5,856-hour report for January 1, 2018 to September 1, 2018, is another case of Bad news from your radWeather Report. 66.85% [to September 1] of 2018 is gone. Within minutes or hours of publishing this list of cities over 34 Million YTD Counts of Radiation, four more cities will Zoom past 34 Million Counts of deadly Gamma Radiation since January 1, 2018. Cell assassins, like Plutonium 239, and its brothers were never around; they did not exist on this Planet. That will be 27 cities above 34 Million Rad Counts so far this year. 2018 Annualized Rate of Gamma Rad: 84,318,992 CPM. STAY INFORMED. GET EMAIL UPDATES. Kearney, Nebraska is 8.9 Times More Radioactive than Tokyo, Japan. Bummer, That is totally not Cool. YRTW ELE is published every two weeks on Saturday. ELE is an acronym for “Extinction Level Event.” The amount of Rad in the air now Dooms Humanity to a relatively quick Extinction; Done In by our own war toys, how moronic is that! I can’t say it any plainer than that. The next publication dates are July 29 and August 12, 2017 on the Road to Extinction. Notice: It is necessary for public health and because the many nuclear reactors are venting radioactive gases and steam at nights and on weekends so that all residents must stay inside at nights and on weekends. Especially hard hit are the cities listed in YRTW ELE. See the latest Your Radiation This Week for the most recent list of reporting contaminated cities. The Tokyo nSv/Hour Rad reading gives you an instant and direct comparison in your city and the Rad Monitor in Metropolitan Toneri Park in Tokyo, Japan. Don’t have a nanoSievert EPA Rad Monitor? Tell your Mayor to get one! Example: Today One TER = 41 nSv/Hour. 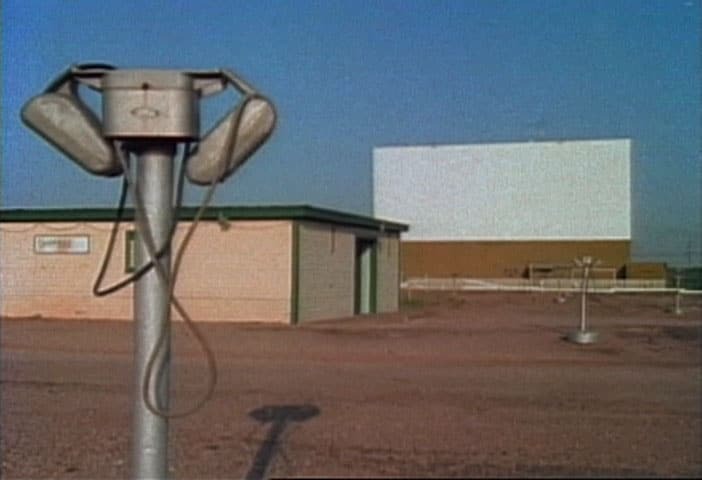 The Kearney, Nebraska EPA Radiation monitor shows a reading of 366 nSv/Hour. 366/41 = 8.9 TERs; or Kearney, Nebraska is 8.9 Times More Radioactive than Tokyo, Japan. Bummer, That is totally not Cool. Colorado Springs’ cumulative Gamma Rad for the past 54 weeks is: 77,259,320 CPM. That says it all. I have no other comment, it stands alone. Amarillo has endured 39,053,762 CPM in the past 54 weeks total. I don’t see how they can bear it. That is thirty-nine million, fifty-three thousand, seven hundred sixty-two CPM for Amarillo, Texas. That’s a bunch of radiation for 54 weeks ending June 17, 2017. DESOLATION Right, you have seen this before. I like it. It conveys a lot. It is very possible Amarillo, Texas will be the cursed successor to Hanford and Rocky Flats nuclear disasters, along with St Louis, MO and Carlsbad, NM. The US Nuclear Security teams have a habit of blowing up and destroying enemy nuclear services. The US did so at Mayak, Russia. It is arguable that the hundreds of fires at Hanford and Rocky Flats were just the Red Team getting some payback. All this nuclear spook stuff has “plausible deniability,” of course. Make Your best guess. Life. This is Bob Nichols reporting. Caribou herd in Alaska suffering from mysterious decline, November 30, 2016, Noel Kirkpatrick, MNN Mother Nature Network, “The Central Arctic caribou herd in Alaska is experiencing a “steep decline” in its population, and scientists are researching the reasons why. Black Star shows tracks of Alpha particles in an Apes lung much like yours. Plutonium particle in lung tissue: “The black star in the middle of this picture shows the tracks made by alpha rays emitted from a particle of plutonium-239 in the lung tissue of an ape. The alpha rays do not travel very far, but once inside the body, they can penetrate more than 10,000 cells within their range. This set of alpha tracks (magnified 500 times) occurred over a 48-hour period” (Robert Del Tredici, At Work in the Fields of the Bomb , plate 39). “De la guerre nucleaire,” Maurice, E. ANDRE, nuclear officer (NBCR or nuclear, biological, chemical and radiological exclusive function) Captain Commander, retired. Addendum by Dr. Paolo Scampa.